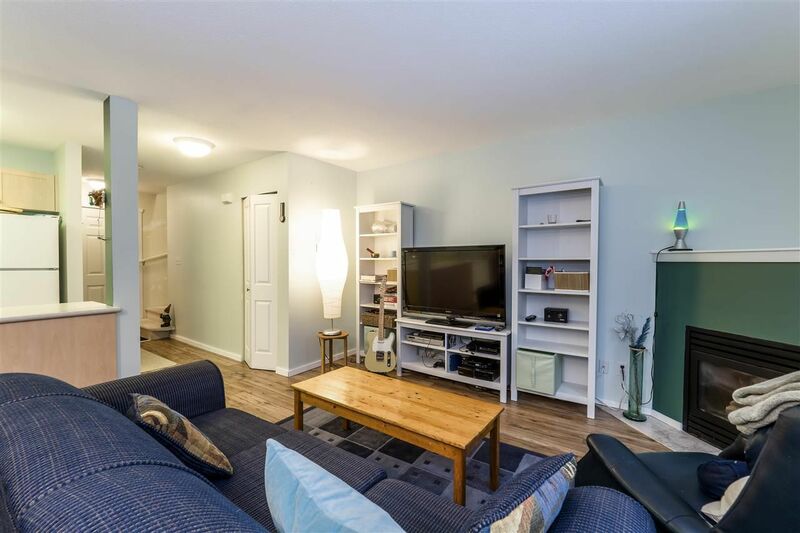 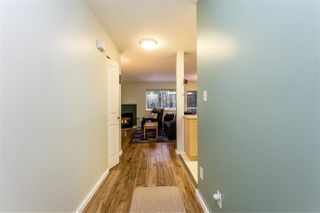 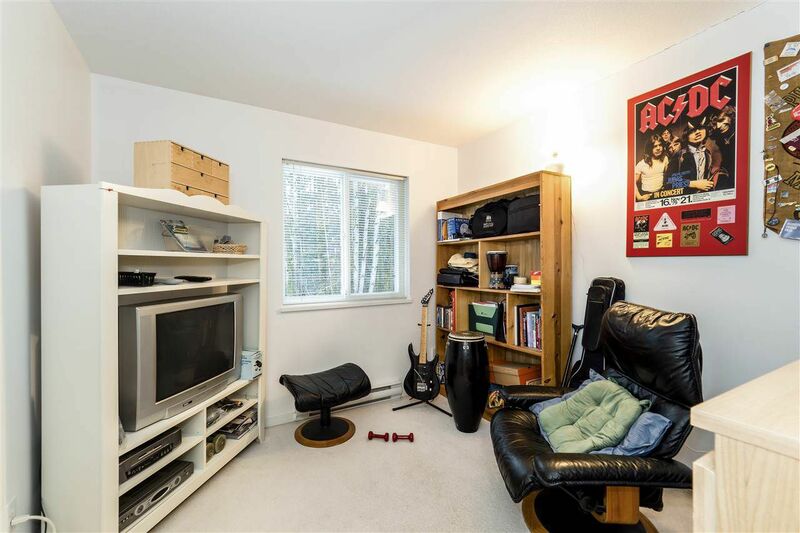 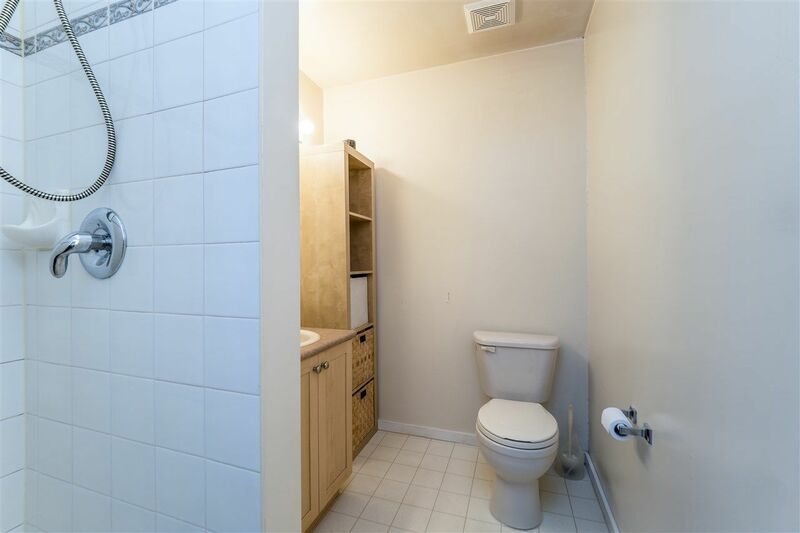 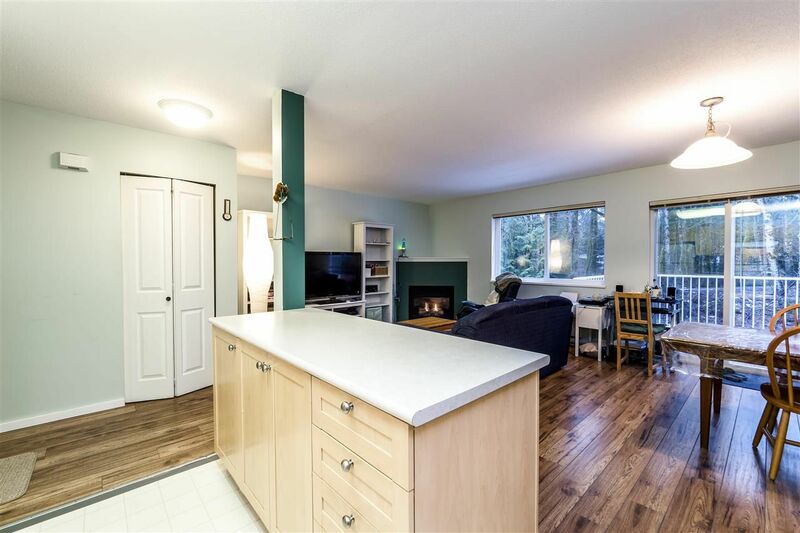 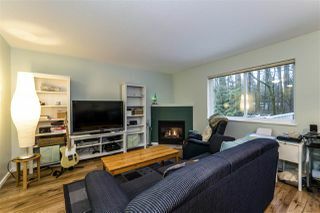 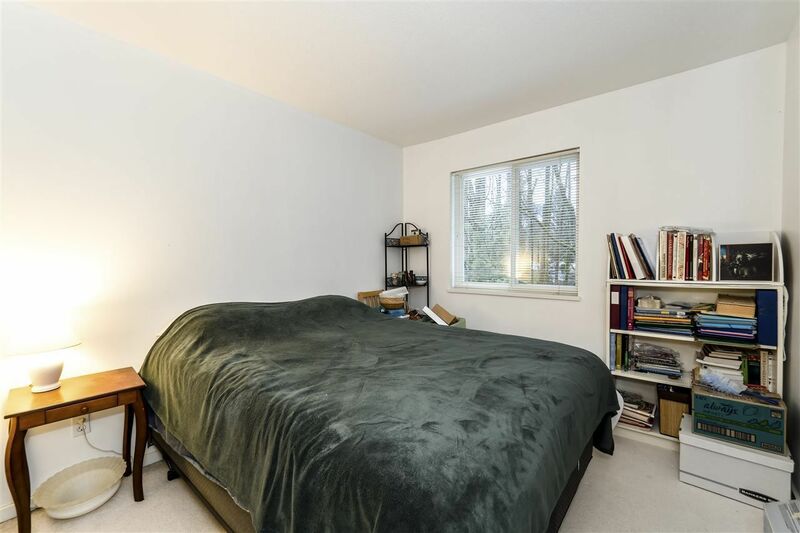 Beautifully appointed 3 bedroom townhome backing onto greenspace. 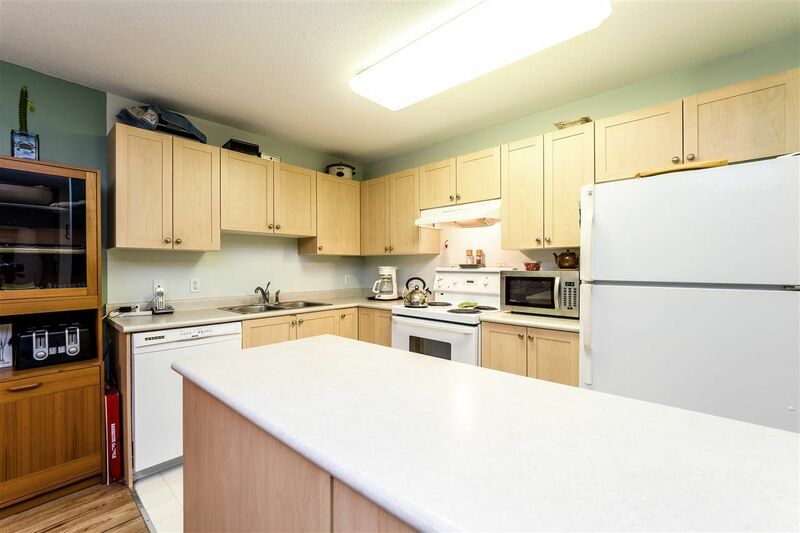 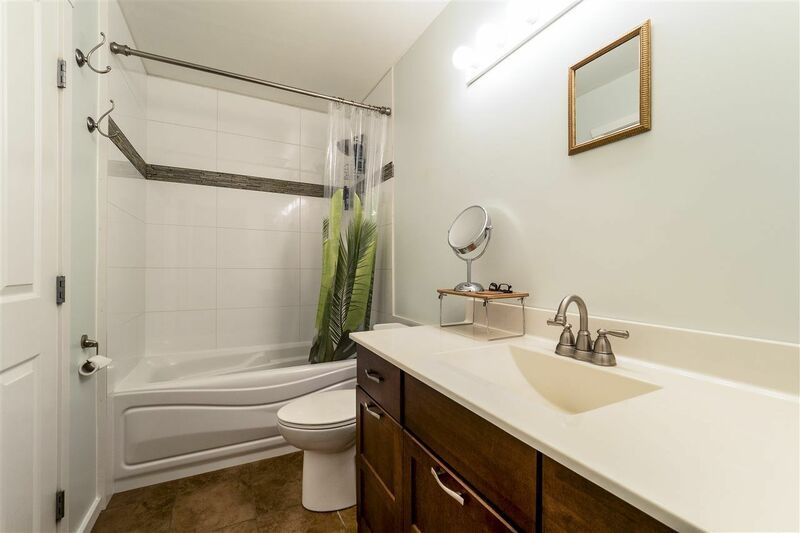 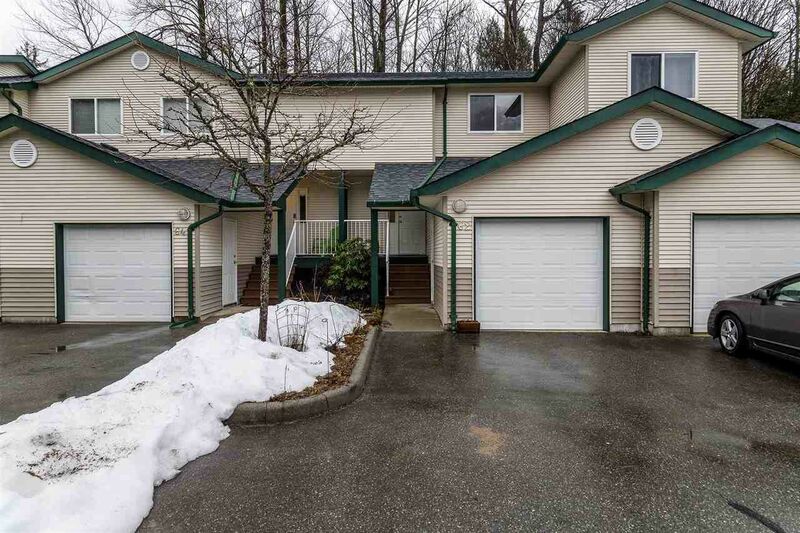 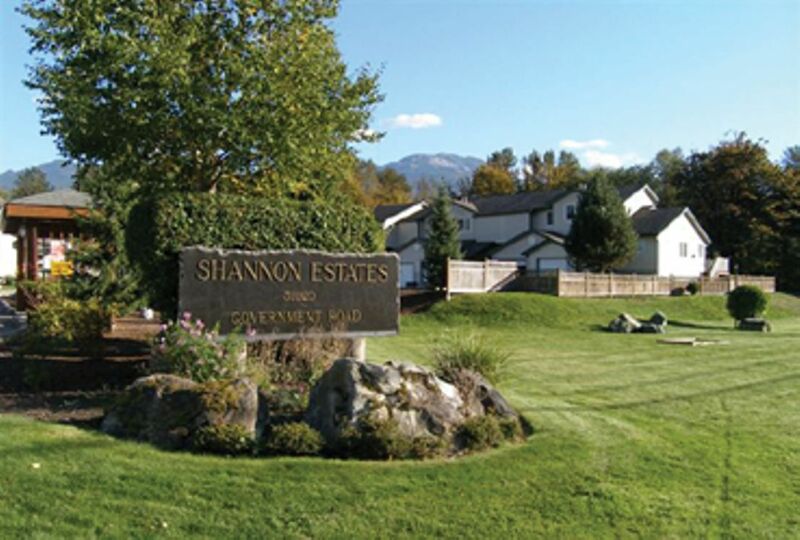 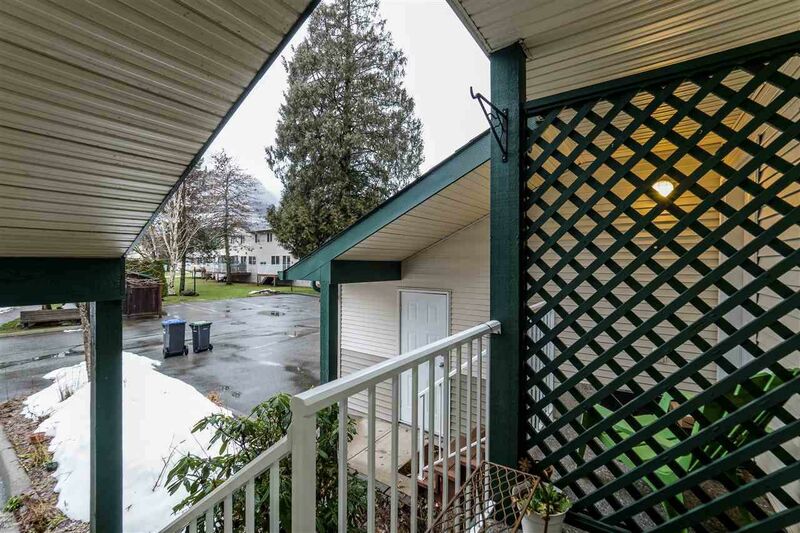 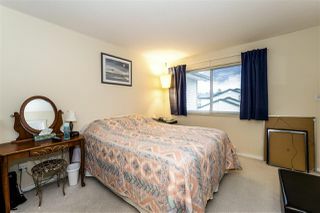 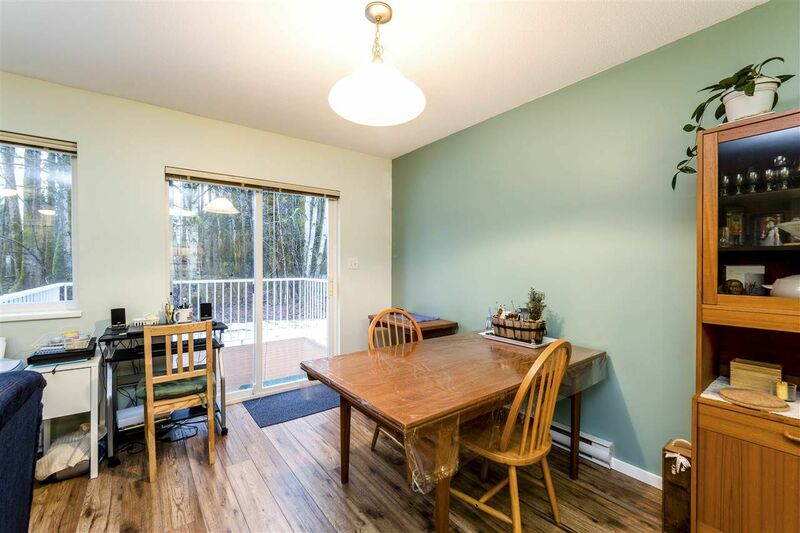 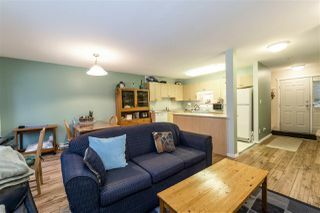 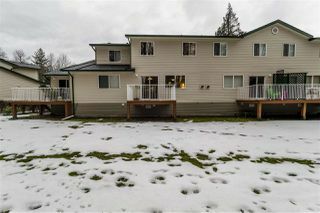 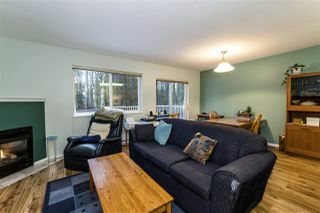 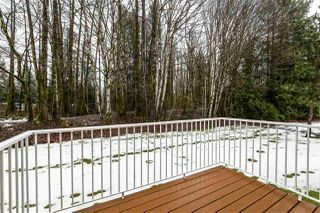 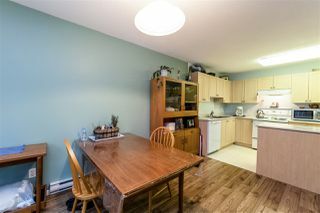 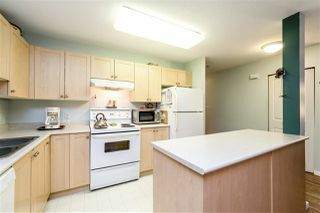 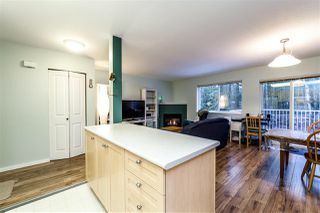 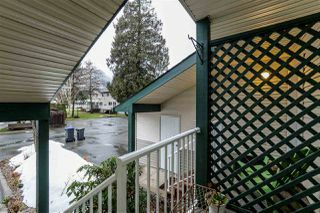 This unit is located in Shannon Estates, a popular complex close to schools, parks, trails and amenities. Large open kitchen as well as single car garage for ultimate gear storage.